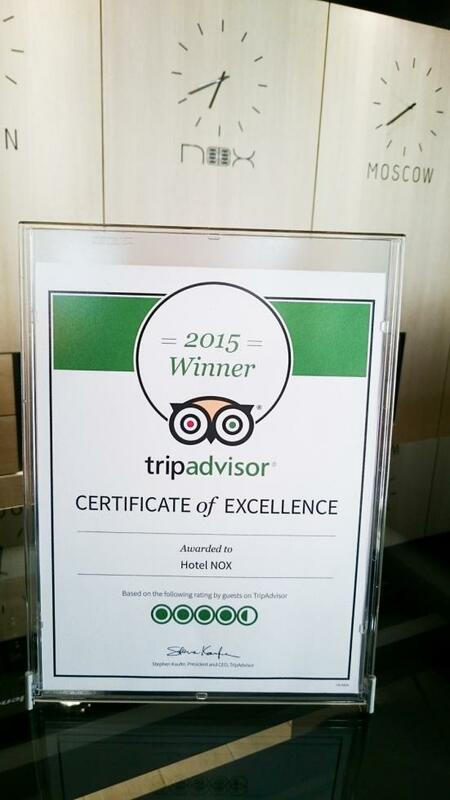 Winning the TripAdvisor Certificate of Excellence is a true source of pride for the entire team at Hotel Nox and we’d like to thank all of our past guests who took the time to complete a review on TripAdvisor. There is no greater seal of approval than being recognised by one’s customers. 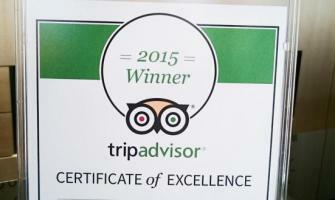 With the TripAdvisor Certificate of Excellence based on customer reviews, the accolade is a remarkable vote of confidence to our business and our continued commitment to excellence.